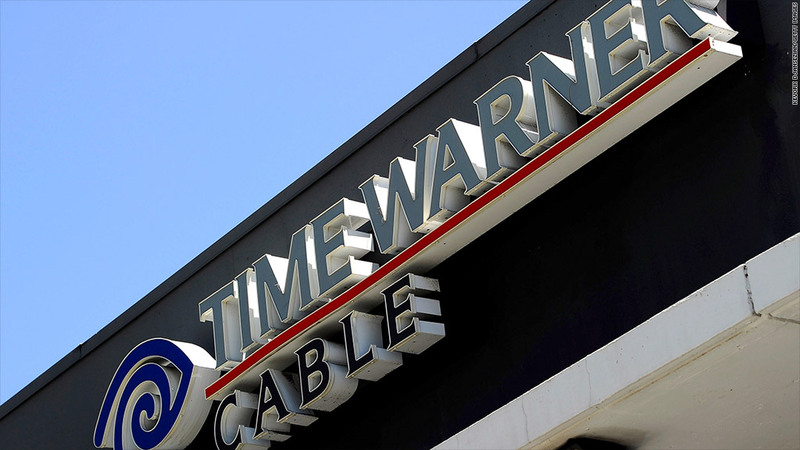 Charter merging with Time Warner Cable: what now? Charter Communications is pursuing a three-way deal with Time Warner Cable and Bright House Networks that will transform it into one of the biggest players in telecommunications. The Federal Communications Commission will analyze whether the merger is in the public interest and the Justice Department will assess whether it's anti-competitive. These twin reviews doomed Comcast's bid for Time Warner Cable. The conventional wisdom is that the deals announced on Tuesday have a better shot at approval. He's been called the "king of cable," and through this deal he'll have a much bigger kingdom. Malone's company Liberty Broadband is the largest shareholder in Charter, and it'll stay that way through the complex series of transactions with Time Warner Cable and Bright House. Malone didn't say anything publicly on Monday, but the CEO of Liberty, Greg Maffei, did. "Charter's transactions with Time Warner Cable and Bright House are the fulfillment of the cable consolidation we have advocated," Maffei said. "This combination joins three strong operators under Tom Rutledge and his team and adds meaningful scale to enable innovation for the benefit of customers and shareholders." "Enable innovation," Maffei said. What might that mean? When Comcast sought to acquire Time Warner Cable, it promised to improve service in key markets like New York and Los Angeles -- markets where media movers and shakers frequently complain about poor service. Charter is promising much the same thing. CEO Tom Rutledge told investors that there'd be "a period of capital intensity," Wall Street-speak for infrastructure investment that's supposed to pay off down the line. Among other things, the company wants to blanket its local markets with Wifi hotspots. Charter, Time Warner Cable and its rivals have already started doing this. The word "cable" implies a pipe in the ground, and that's what Charter and Time Warner Cable are known for. But cable companies increasingly want to compete in the wireless space as well. On Tuesday Rutledge called Wifi -- and the prospect of offering mobile phone service and other new features via wireless connections -- a "long-term opportunity for the industry." -- Will other small cable providers be acquired? If the transactions are approved, Charter will have almost 19 million broadband subscribers, only 3 million fewer than Comcast. The two providers will be the twin powerhouses of the cable industry, and every other cable company will be a fraction of the size. Cablevision, for instance, has about 3 million broadband subscribers, mostly in the New York metropolitan area. So will there be further consolidation in the industry? That's one of the big questions in the wake of Tuesday's announcement. -- What happens to Time Warner Cable's employees? Rutledge said Tuesday that "the vast majority" of people at Time Warner Cable and Bright House will stay employed. Time Warner Cable CEO Rob Marcus told his staff this in a memo on Tuesday morning: "The company is going to need most of our people, whether they're in residential, business services, media services, TechNO, or our shared-services groups."